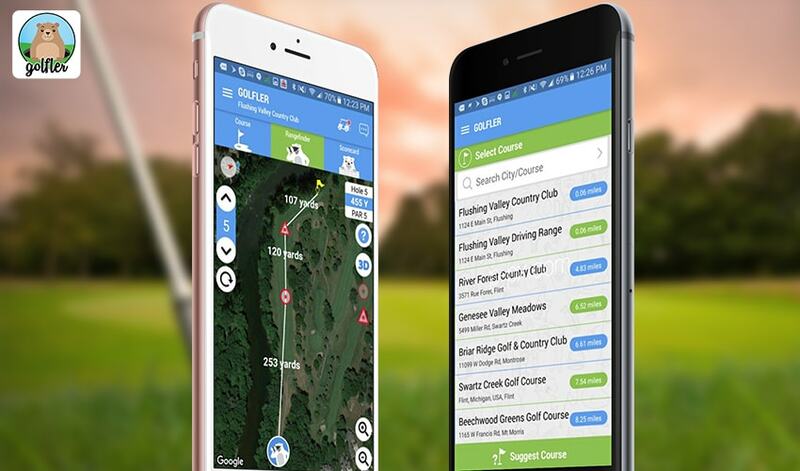 Golfler's rangefinder, live scoring system, weather updates and messaging systems functions at nearly every golf course in the United States and is offered to Golfler's free of charge. 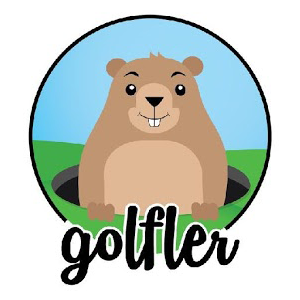 At GOLFLER partnering courses, GOLFLER may be used to book tee times, receive discounts, order food and beverage on-demand and receive course updates. 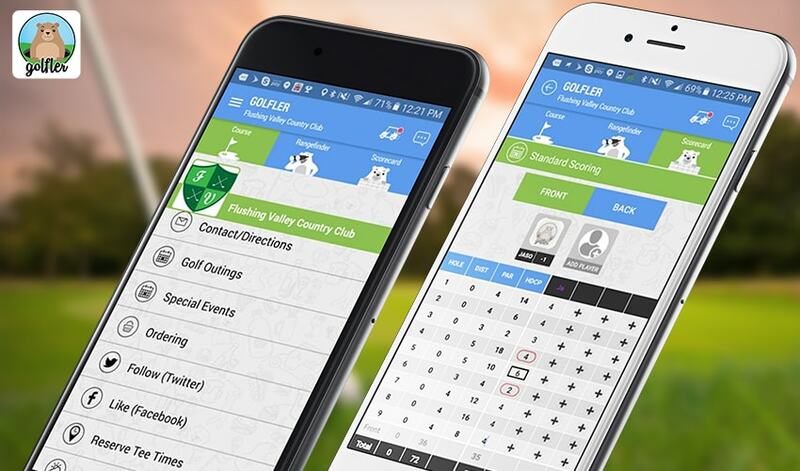 GOLFLER's mobile application has won awards from both the PGA of America and Google.